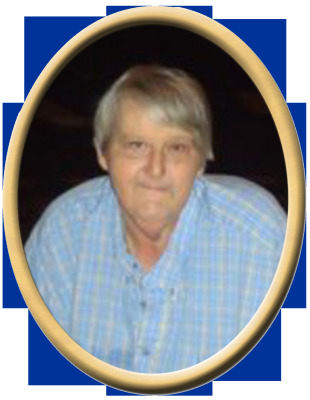 Jackie L. Williams, 62, of Somerville, passed away Tuesday. He was preceded in death by father, Ernest Priest, mother, Virginia Cowart, brother, Charles Ed Priest, sisters, June Atchley, and Lilly Mae Kincannon. Surviving are wife, Rita Williams, sister, Barbara Sue Atchley, sons, Keith Caldwell, Chad Hardin, and Guy Logan, Step-Daughters, Carrie Shelley, and Bobbie Harris, several grandchildren and 2 great-grandchildren. Visitation will be Saturday 1:00 PM to 3:00 PM at New Hope Funeral Home. Services will follow at New Hope Funeral Home Chapel at 3:00 pm. "Email Address" would like to share the life celebration of Jackie L. Williams. Click on the "link" to go to share a favorite memory or leave a condolence message for the family.